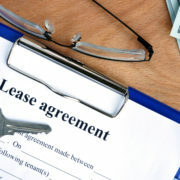 We get many phone calls from owners asking if it is legal for the tenants to break a lease. The short answer is yes but depending to state and local laws there are limitations. 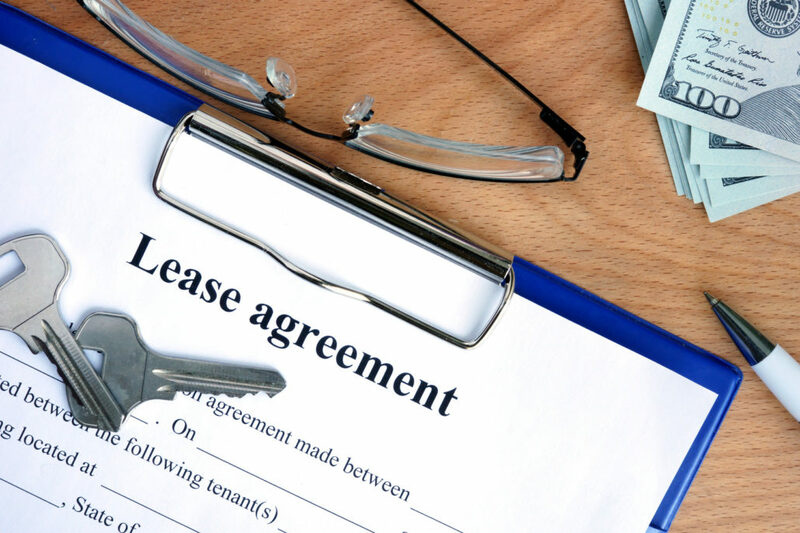 Here we will discuss the most common reasons why tenant’s will break a lease and it is not only limited to these reasons. According to the Service members Civil Relief Act it is legal to break a lease if the service member obtains orders to deploy for a minimum of 90 days or to move. The tenant must provide a copy of the order and give a 30-day notice. Thirty days after the next rent due date the lease will legally end. Depending on local or state law victims of domestic violence cases can break a lease by providing written notice attached with a court document, legal notice, or protective order. You must check with local and state laws to determine if tenant can break lease with or without financial penalty. In my experience this is the most common reason a tenant will break a lease. If the property is in an unsafe condition or uninhabitable, the tenant has the right to break the lease. Make sure to check local and state laws, which could require the property owner to pay moving expenses. In some cases, we would require that the tenant find another qualified tenant to replace them to avoid any further financial penalties. Tenants do break leases at times it’s not a perfect world. I would rather be notified that a tenant needs to break the lease than chasing tenants for money. Try to smooth things out with your tenant it can save you time and money. The best thing you can do as a landlord is to make sure the property is kept well and maintained. Be fair and respectful to the tenants even during hard times remember your lease protects you if things do get ugly.